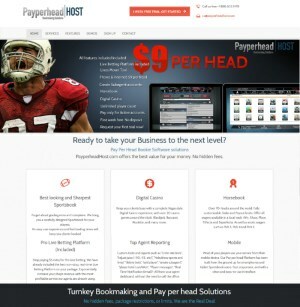 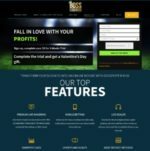 BossPayPerHead is a new company that offers bookie Pay Per Head services out of the country of Panama. 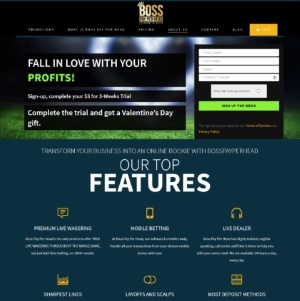 They have been in business since 2018. 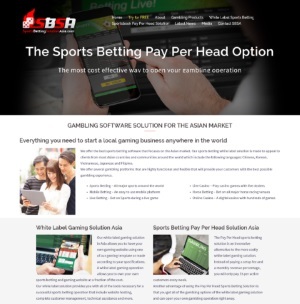 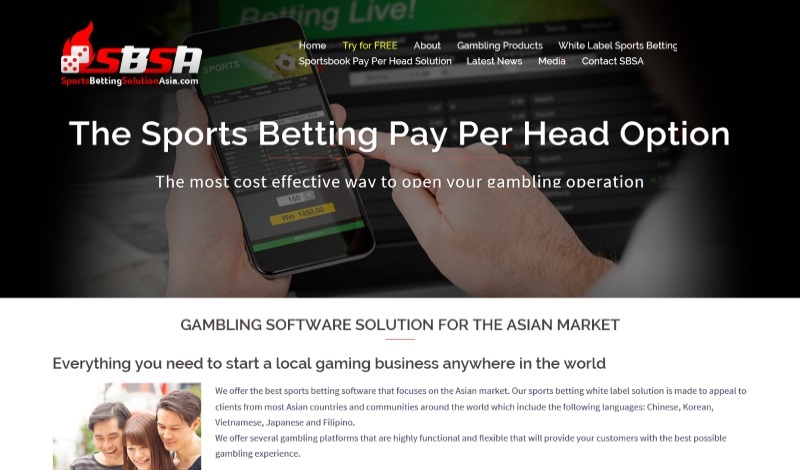 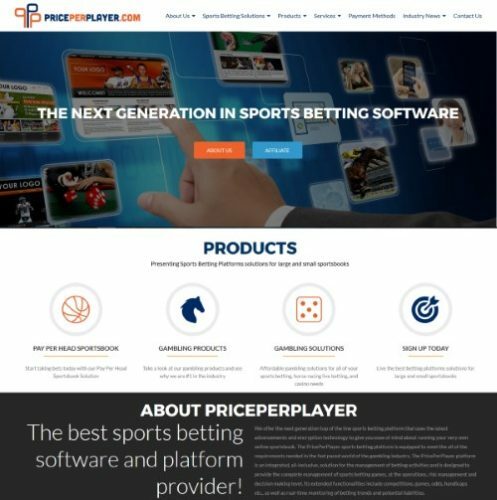 Their bookie software brings unique custom features to the table, such as Real Time Live Ticker, Move Your Lines, Instant Action, Layoffs and Scalps, Messaging Center and Tout Sheets.